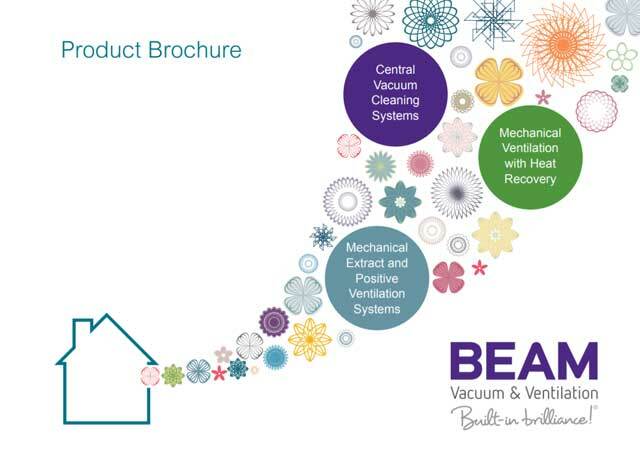 At RB Central Vacuum & Ventilation Systems we provide a wide range of ventilation solutions, all of which serve to rid your home of mould and condensation. 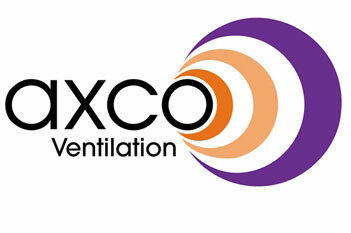 Below we’ve listed some of the Ventilation products we stock and use on our projects. 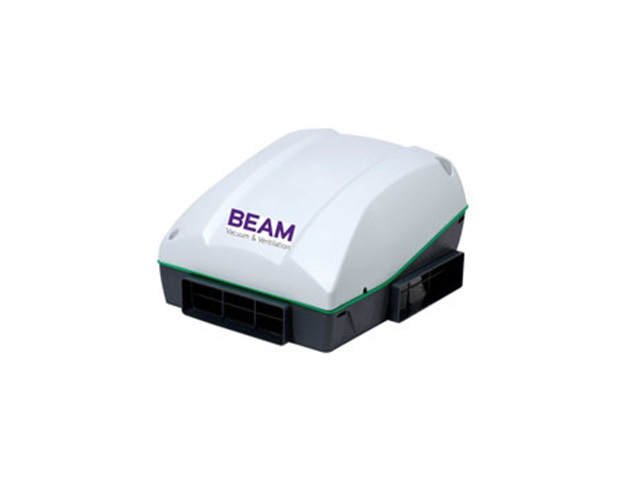 As official Beam Vacuum and Ventilation Partners we have helped 100’s of homeowners rid their homes of excess moisture. To find out more about our ventilation systems, and how they stop condensation or mould while improving air quality get in touch. Mould, Damp or Poor Air Quality Affecting Your Entire Home? 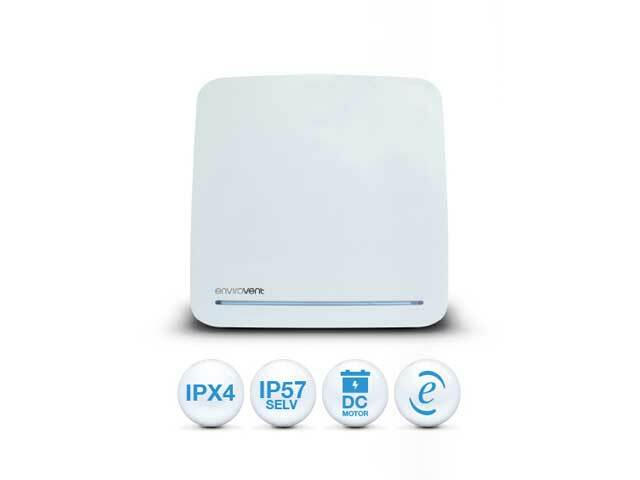 Positive ventilation units (PIV) are a very sophisticated whole house ventilation and condensation control system that are designed to gently ventilate the building from a central position on the landing of the property. The ventilation unit keeps a subtle air supply throughout the property to transform a stagnant stale atmosphere into a fresh healthy, condensation free home and with a very energy efficient heater, it can gently temper the air before supplying it into the property, if the outside air is cold during the winter months. By using a sensor the fan intelligently knows when to operate the heater depending on the outside temperature. 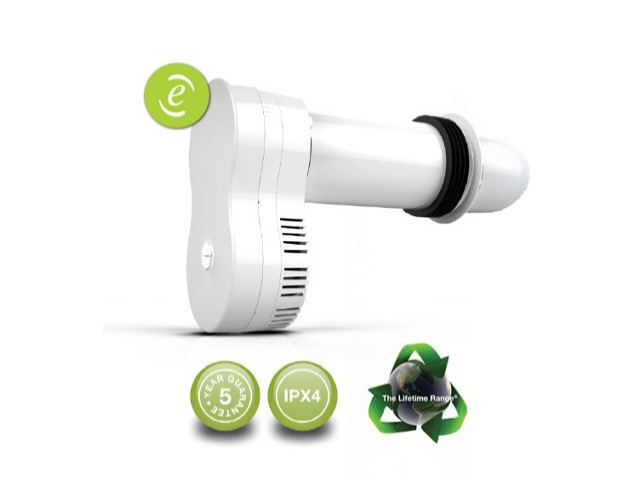 A positive input ventilation system replaces the air in your property up to 20 times a day this serves to keep the air in the home fresh, dry and free from contaminates. We are experienced PIV unit installers often it will take less than a day to get the system up and running, the effects of PIV ventilation are almost instant. By using a very low powered energy efficient dc motor Infinity fans run continually. 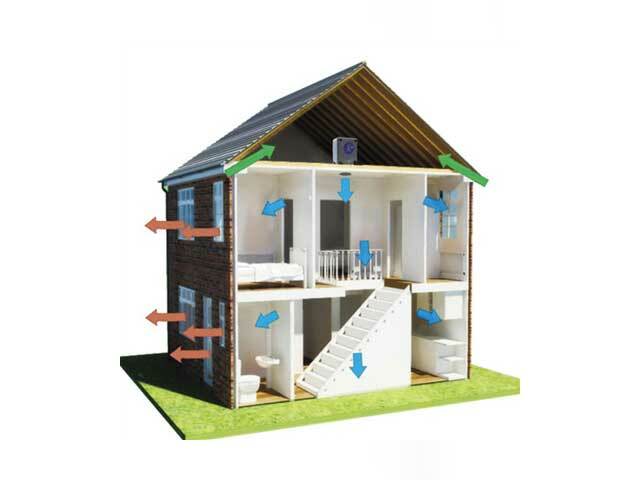 The fan will continuously extract air within the room it has been fitted in, therefore there is no chance for damp stale air to encourage condensation or mould growth. These types of fans are ideal for bathrooms, wc’s, kitchens and utility rooms etc. The fan can be boosted via a switch/pull cord which will increase the speed, the infinty fan’s we use also have ramp technology allowing the fan speed to increase with the change of demand of the room. An Axco Mechanical Extract Ventilation (MEV) system uses background ventilators, usually trickle ventilators fitted in windows and a centrally located continuously running mechanical extract fan with ducts running from the moisture producing areas or “wet rooms” such as kitchens and bathrooms. The background ventilators provide the whole building ventilation and the central mechanical extract fan runs continuously to remove odours and excessive humidity. There is built in humidity tracking in all our MEV’s, meaning your unit will automatically boost on demand but additional boosting can be controlled via boost switches/pull cord. We can supply and install single room heat recovery units, that can recover up to 75% of energy, which would normally be lost through traditional break out points within the building fabric, reducing carbon emissions. These types of fans are ideal for WC’s, utility rooms, kitchens & bathrooms, where there is a high heat and moisture content. we can either replace existing extract fans or offer new installations. Mould and Condensation in your home can be distressing over the year’s we have helped many customer’s who have tried numerous tactics to rid their Home from mould, if you are experiencing problems of this kind we can help! Often customers will feel the difference in the quality of air in their home overnight. Help is just a phone call away. To put a permanent end to mould and condensation simply arrange a free no obligation survey.